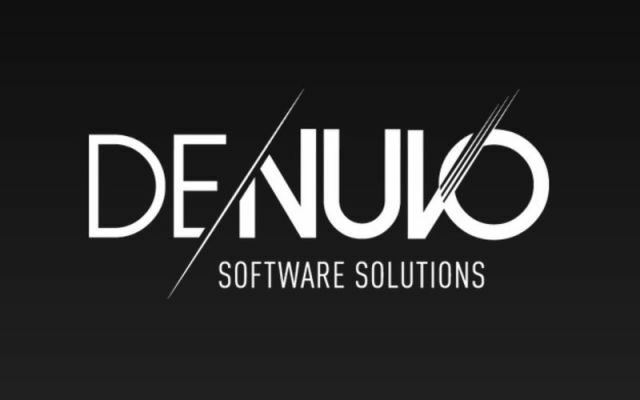 If Denuvo can no longer provide even a single full day of protection from cracks, though, that protection is going to look a lot less valuable to publishers. But that doesn't mean Denuvo will stay effectively useless forever. The company has updated its DRM protection methods with a number of "variants" since its rollout in 2014, and chatter in the cracking community indicates a revamped "version 5" will launch any day now. That might give publishers a little more breathing room where their games can exist uncracked and force the crackers back to the drawing board for another round of the never-ending DRM battle.